Two PSP homebrew games by Insoft just got updated. Power UPs can now be reused, you must wait for a power up to fully recharge before you can collect it again. The ability to goto a previous floor, handy when the power up was on the last floor you were just on. Sidescrolling code which can be a starter for many games. 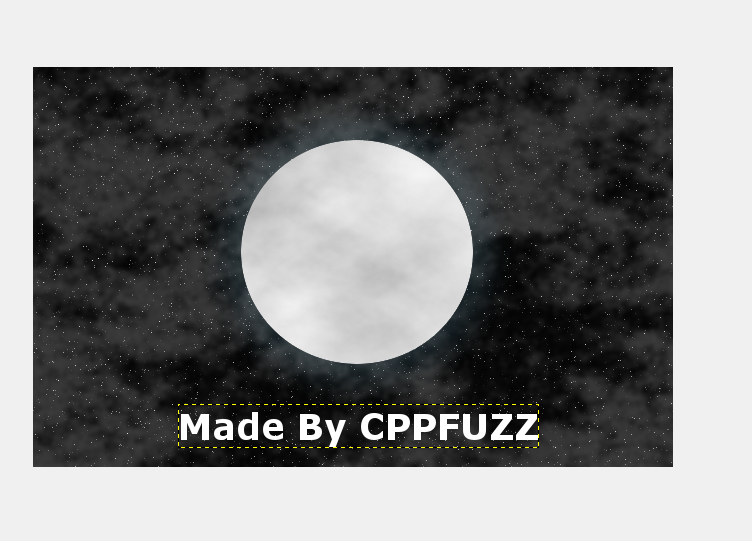 This was made in Visual C++ 2007. According to Ibrahim this was inspired by the side scrolling game flappy bird. Contray to popular belief, I am a big fan of gaming and homebrew. I have been following the homebrew scene for quite a while now and I am even a part of it. I have develop homebrews for PSP like Diamondsion Assault (My first homebrew game), Dow-X and Lurpg (You can check them out here). So I asked myself "Why the heck don't we have a gaming news section?" and thanks to Arsalan (co-founder) for agreeing to it. Okay now it's official that we shall be having a gaming news section, so stay tune if you are also a gaming fan and even if you aren't you are still going to enjoy the news and updates :). 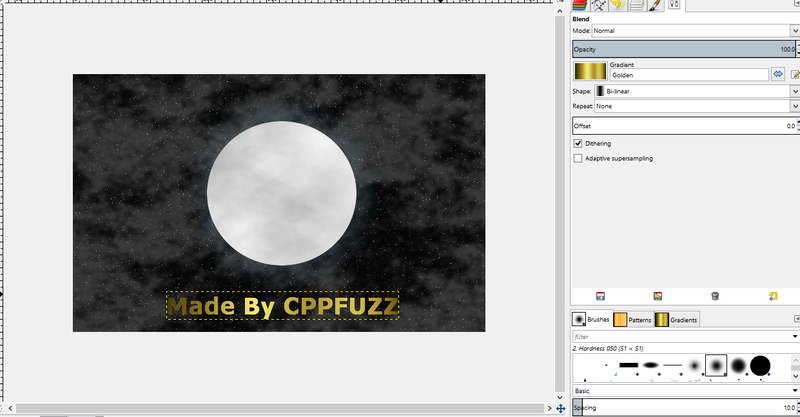 Today's tutorial would be on something that is pretty great for PSP C/C++ developers and if you are hoping to become one then you should get PSP Link and read this tutorial very carefully. Note: This is only for Windows users. Also you need to build a prx file for your homebrews to run them on PSP Link. You can do this by including Build_Prx=1 in your makefile. First of all download PSP Link, google search it or you can get it from here. Connect your PSP to your PC, extract PSP Link and then copy the OE folder to PSP/GAME . Read and follow the instructions on the link below so that you can disable driver signature verification and then you can install unsigned drivers. I am not sure but I think this is usually required for 64-bit windows so if anybody out there try's on 32-bit try to skip this step and go to to step 3. Please do notify me what happens, it will be appreciated and will also be a lot of help to others. Download libusb-win32. Run it. 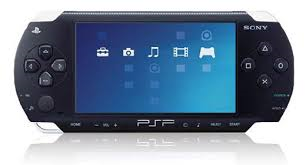 Follow the instructions and install the driver for PSP. Run PSPLink on your PSP. On your PC in the folder in which your homebrew is located run usbhostfs_pc using command prompt (remember that it should be your homebrew folder). 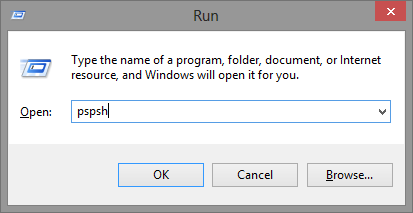 Now in "Run" command (Press windows key and "R" for windows 7 & 8 and you know where is it for XP and Vista), type "pspsh". Type "ldstart" and then your prxfile name in pspsh. 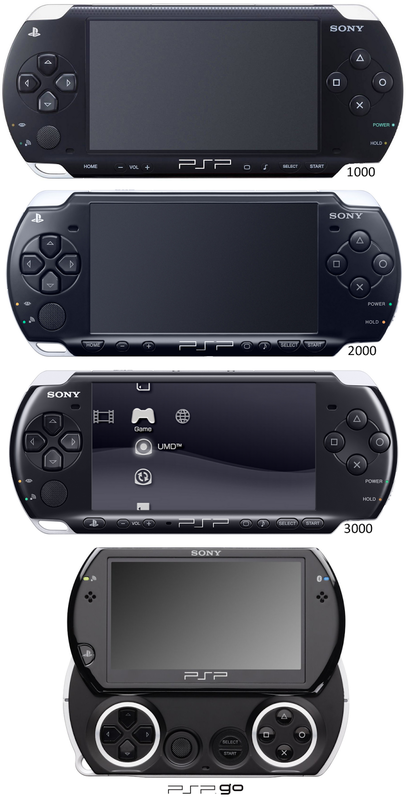 Press Enter and see the magic on your PSP. 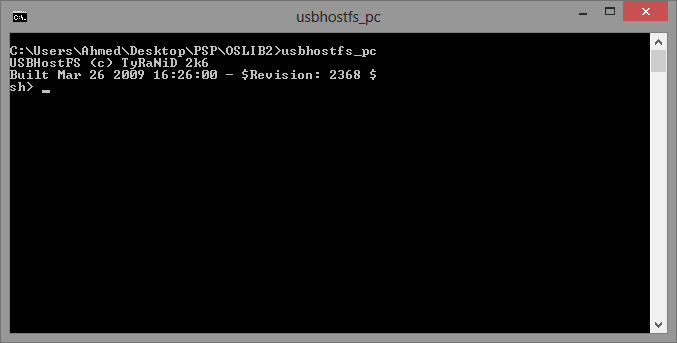 Whenever you need to start a homebrew, make sure you have its prx file, go to the folder using command prompt, run "usbhostfs_pc" (without the ""), start pspsh using "Run", type "ldstart" and the prx's file name in pspsh. If you want to exit just type "exit" in pspsh. Credits: Goes to devnoname120 for introducing and installing PSP Link for me and to everyone out there who made this possible. C++ is an intermediate-level programming language. 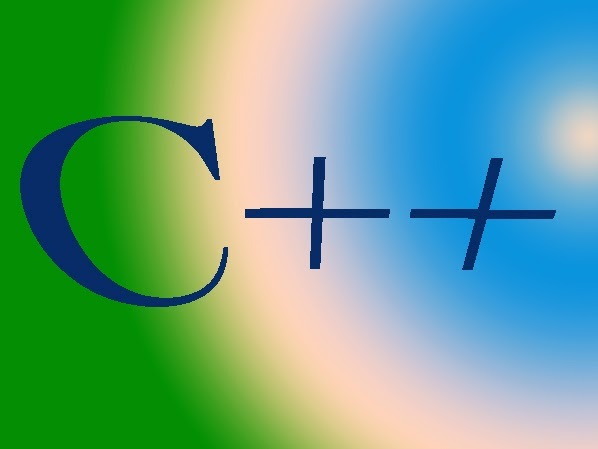 It was developed by Bjarne Stroustrup starting in 1979 at Bell Labs; C++ was originally named C with Classes, adding object-oriented features, such as classes, and other improvements to the C programming language. The language was renamed C++ in 1983, due to involvement of the increment operator. It began as enrichment to C, first adding classes, then virtual functions, operator overloading, multiple inheritance, templates and exception handling, alongside changes to the type system and other features. Most of the C++ programs process information and display results. It is consisting of a vocabulary of commands that humans can understand and that can be converted into machine language easily and a language structure that allows humans to combine these C++ commands into a program that generate interesting outputs. It is one of the most popular programming languages and is implemented on a wide variety of hardware and operating system platforms. As an efficient performance driven programming language it is used in systems software, application software, and device drivers, embedded software, high-performance server client applications and entertainment software such as video games. Various entities provide both open source and proprietary C++compiler software including the FSF, LLVM, Microsoft and Intel. 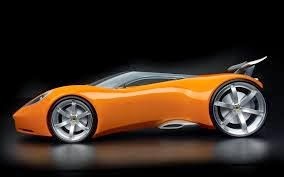 Coplien, J. (1998). Advanced C++ Programming Styles and Idioms. Illinois, USA. Stroustrup, B. (2009). The C++ programming language . Pearson Education. So now you've learned the basics of printing text, using a certain color on the screen. Now we'll learn how to use images. Before displaying an image we must load it. 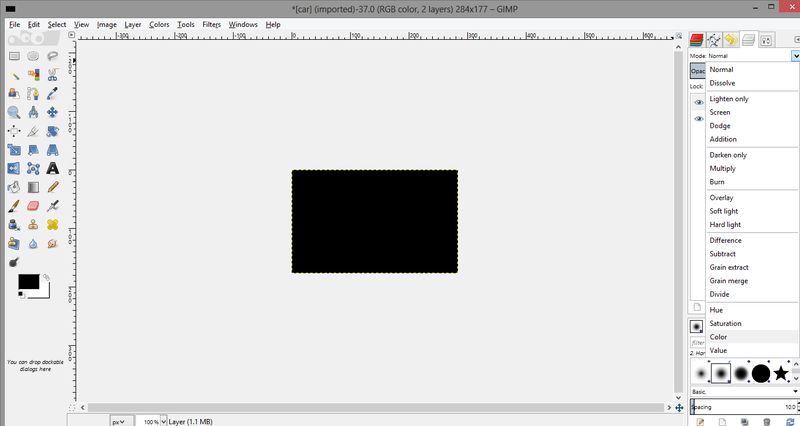 To load an image, we set a variable to it. (A variable is basically a value that we define) for example in the tutorial above, red was our variable. It defined what color is. Anyways let’s get back to coding. 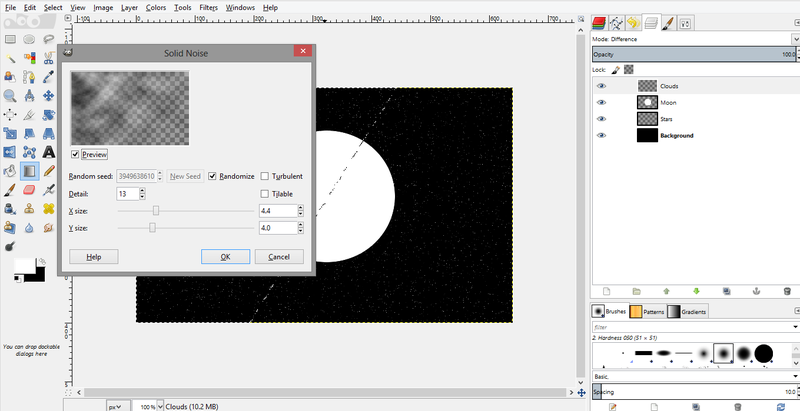 To load an image in LuaDev, we set a variable and call this function. Take note the quotations are required. 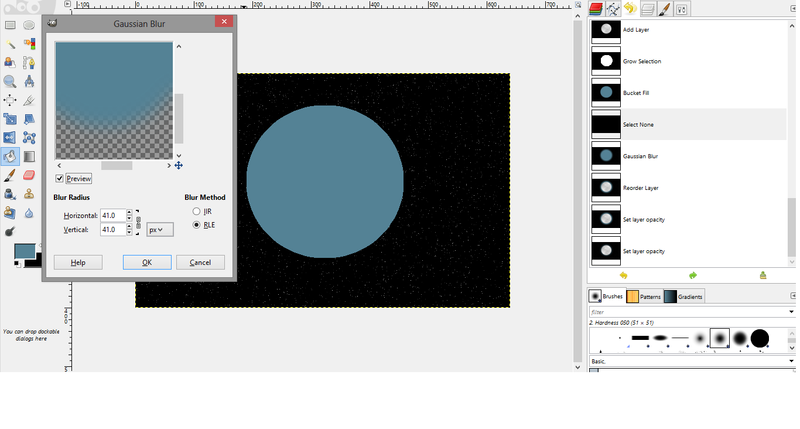 Location - To load an image, you must set up a location. 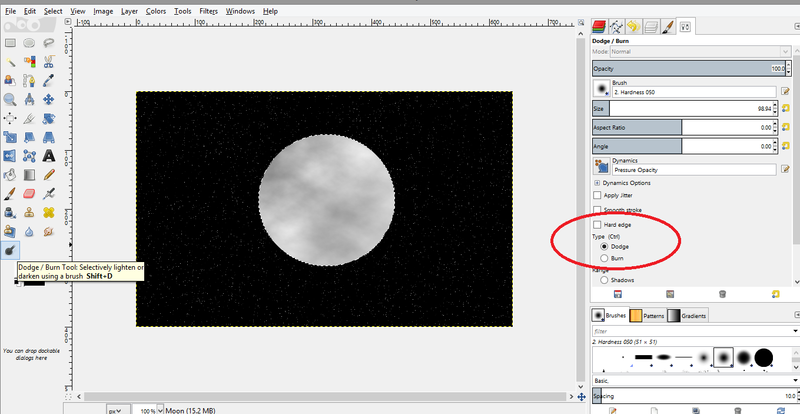 If the location is in the same folder where the lua scipt is located, you can simply use the filename. Example if you want to load an image from a folder called “Images”, this is how you’d do it. 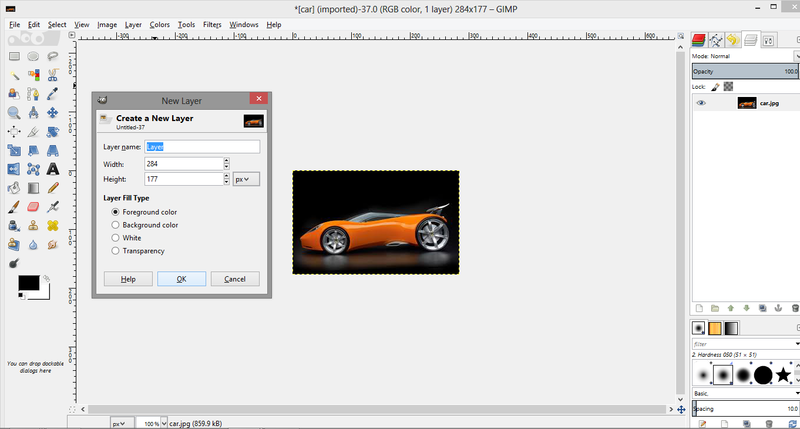 Format – LuaDev can load jpeg/png and gif images. These are the file formats. This is how you load an image. 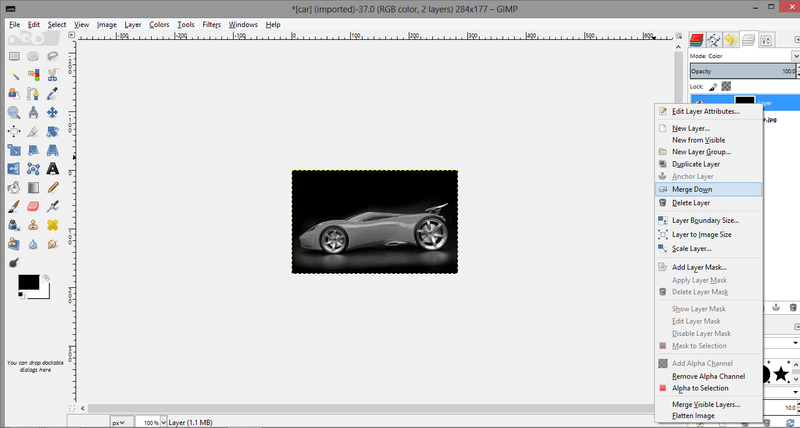 After loading our image we need to display it. 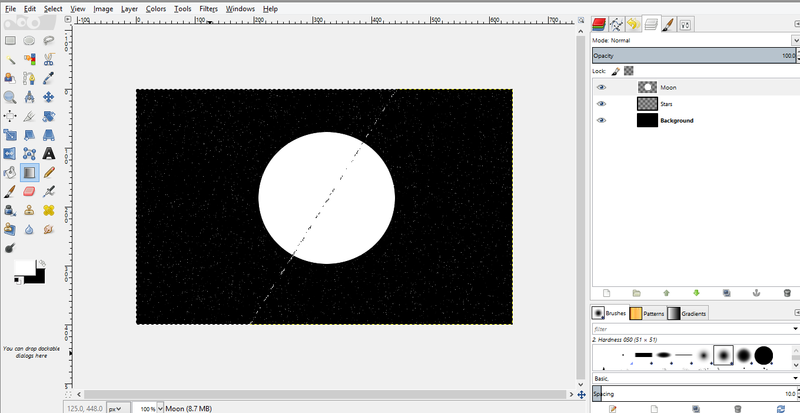 To display our image in Luadev, you can do it in two ways. This is how to display an image. This is what our code should look like altogether. Both carry out the same operation. 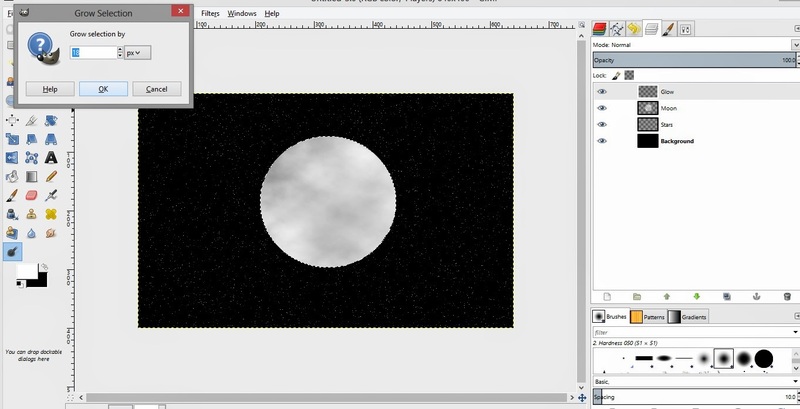 In this tutorial I am going to quickly change a normal image to a montone one. 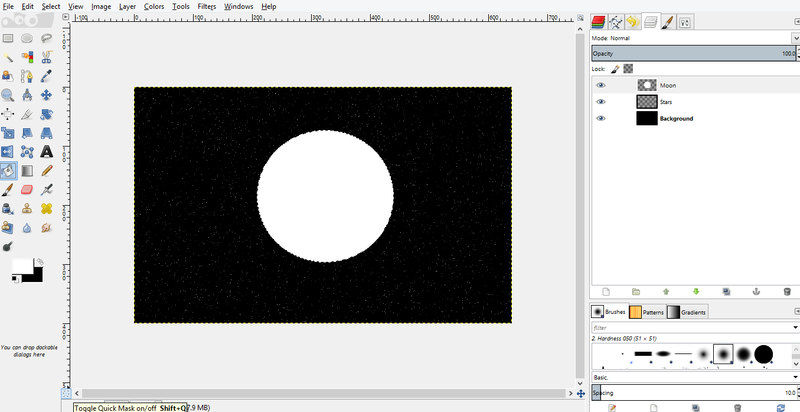 First of all open the image you want to change into a monotone one. 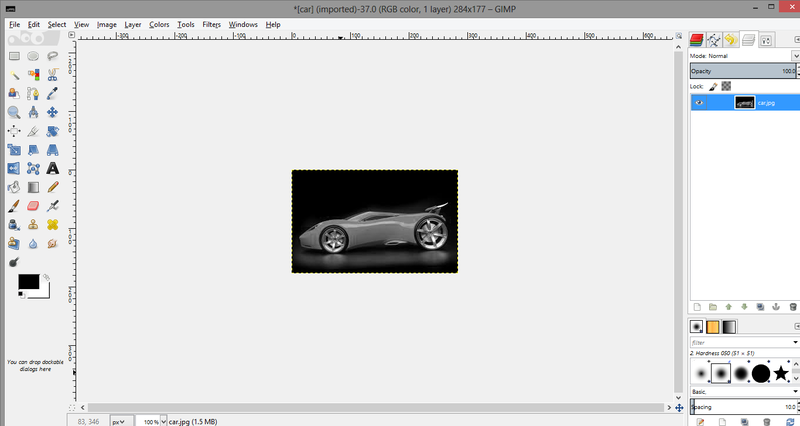 I am going to use the car image again from the first tutorial. Now go and choose your foreground color as black. 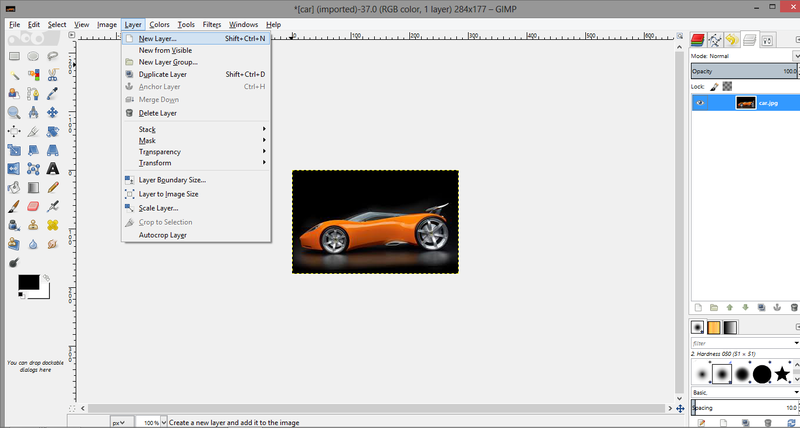 After that go to "Layer" and select "New layer". 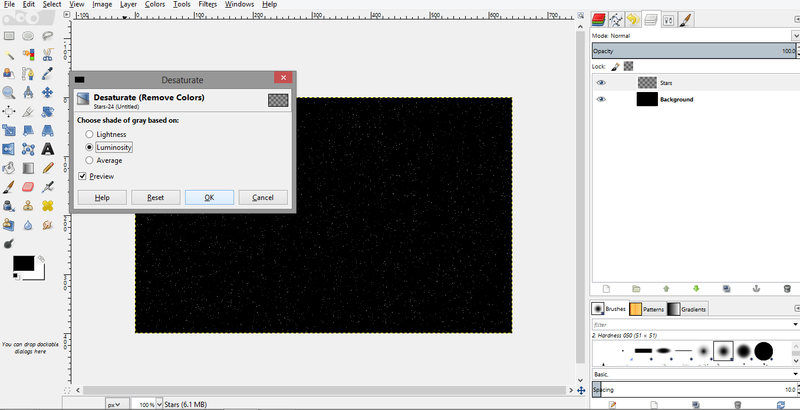 A dialog box will open asking for you to choose the new layer properties. 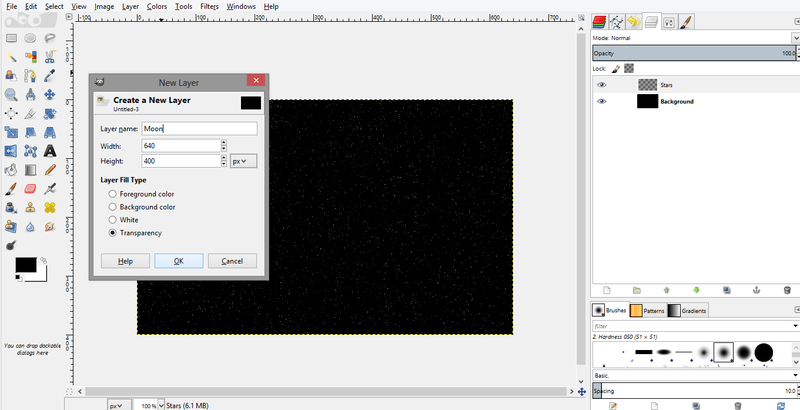 Leave everything as it is except in "Layer fill type" choose foreground color. 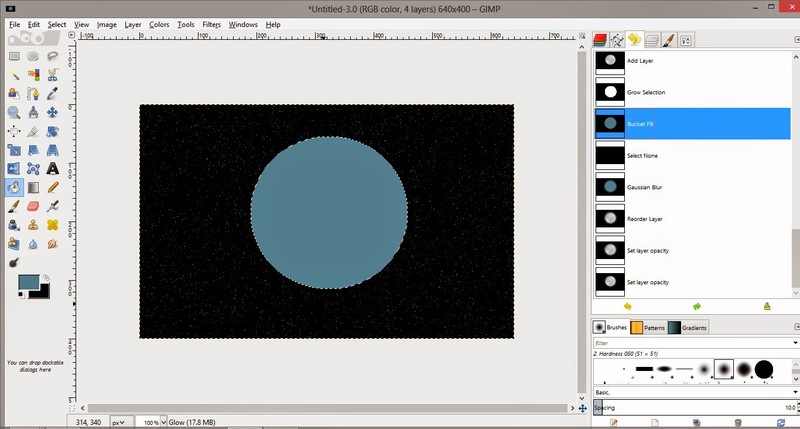 Go to layer modes and select "Color". 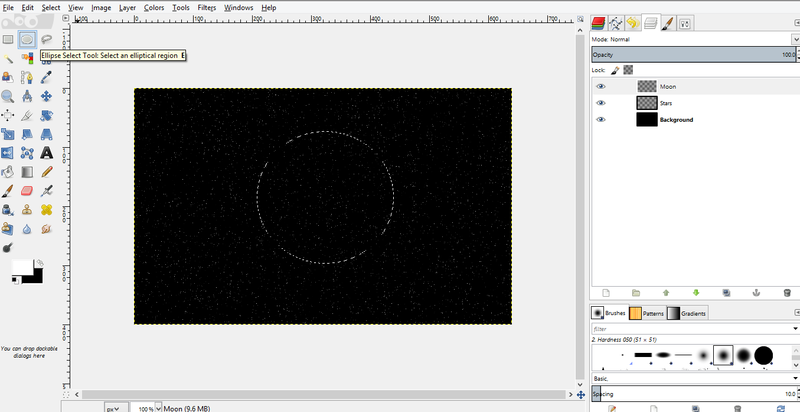 Now here's how your final image should look like. Wasn't that easy? Well that all for this tutorial. 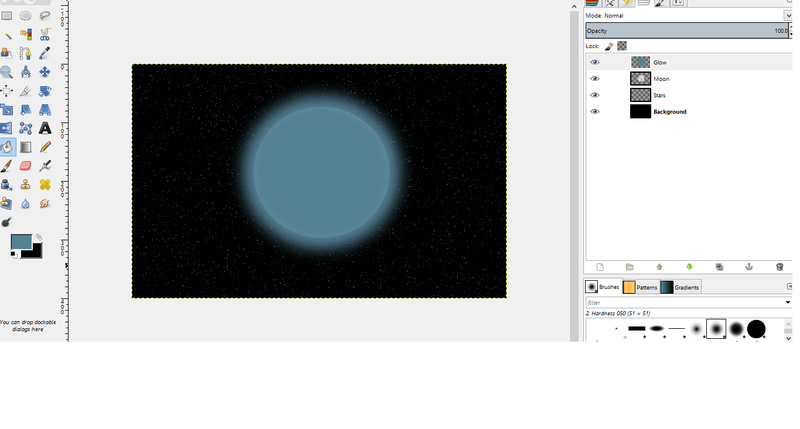 I wanted to add this but forgot it when making the tutorial. 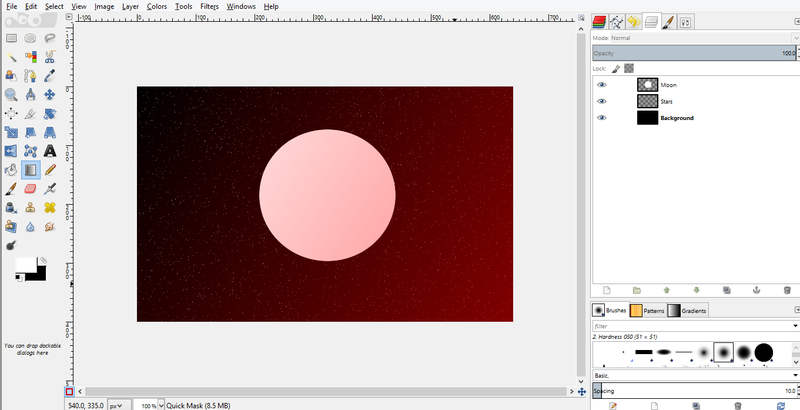 When I told you go to layer modes and select "Color" you would have noticed that there were many other options too. Select them all and see what happens. If you want to understand more about this I recommend you go here.